Mobile strategy in the restaurant industry is in its infancy stage. 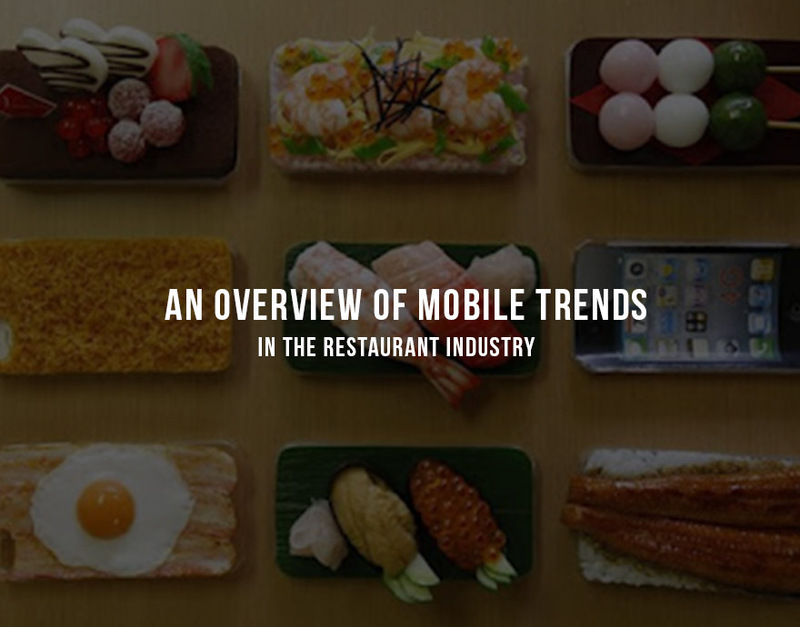 Many restaurants are slow to adapt to the changing tide of mobile innovation. Yet, there is light at the end of the tunnel - a few restaurants, in an effort to distance themselves from the competition and gain an edge, have taken to developing unique and sophisticated mobile apps that increase consumer traffic and drive revenue. Straying away from the simple apps used by the majority of venues, which include basic information like a menu, locations, and nutritional information, these brands have apps that incorporate innovative and remarkable features. I’ve outlined just a few apps that fall into this category and what they’re doing to separate themselves from the crowd. As of 2014, 35% of restaurant apps include an ordering option. In Q3 2013, digital sales were 40% of Domino Pizza’s revenue and their mobile app had over 10 million downloads. Papa John’s saw more than 45% of all orders come from digital. The ordering options on these apps are easy, simple, and efficient. Loyalty sections of a restaurant app have also shown huge success. Starbucks’ app rewards its 10 million users with free coffee and food once they hit a certain number of purchases. This helps generate their 4 million transactions per week. The final piece integrated into some of the best restaurant mobile apps is location based marketing. Research showed that 38% of consumers in the United States have used a mobile coupon to purchase an in-store product. Quizno’s location-based campaigned netted a 20% increase in redemption. Outback Steakhouse geo-conquests their competitors by geo-fencing them and sending ads to those locations. A sneaky little trick but it seems to work. These are a few of the ingredients for a terrific mobile app in the restaurant industry. As for the future, I’m guessing we will see more and more restaurants contribute to the innovation.